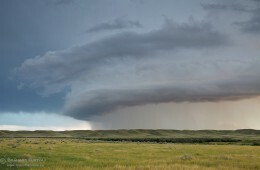 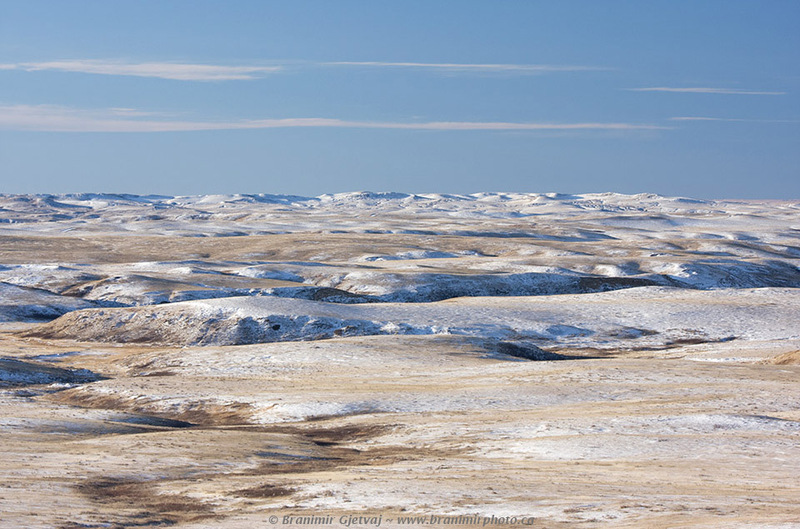 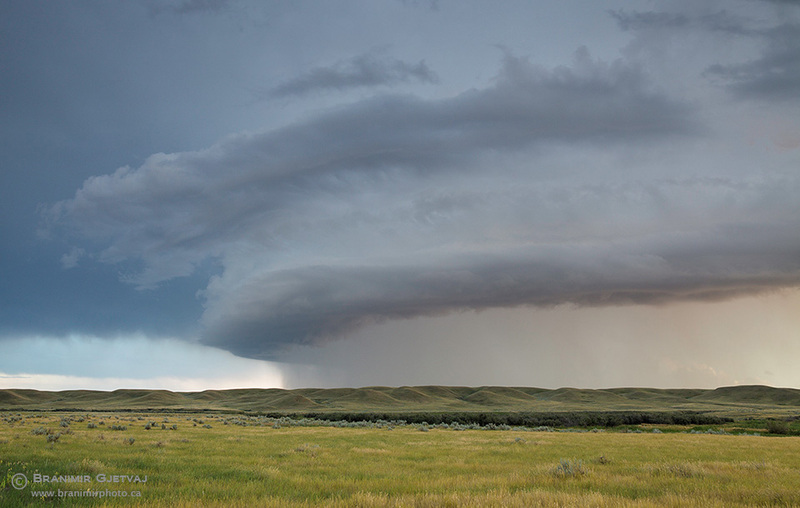 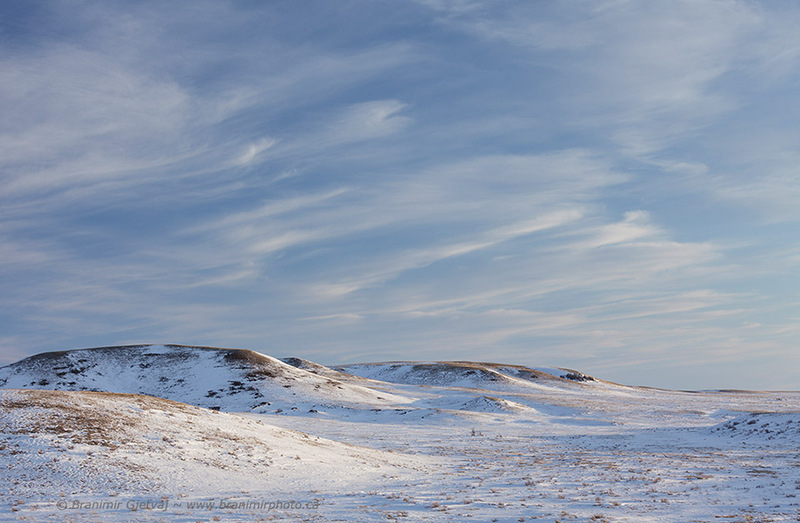 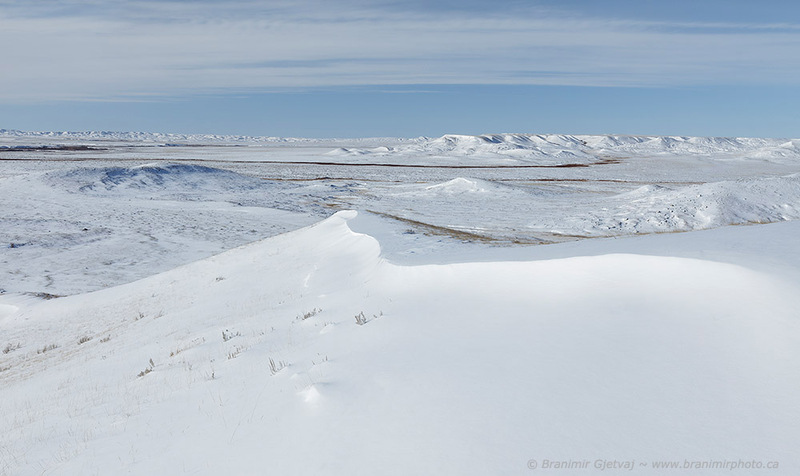 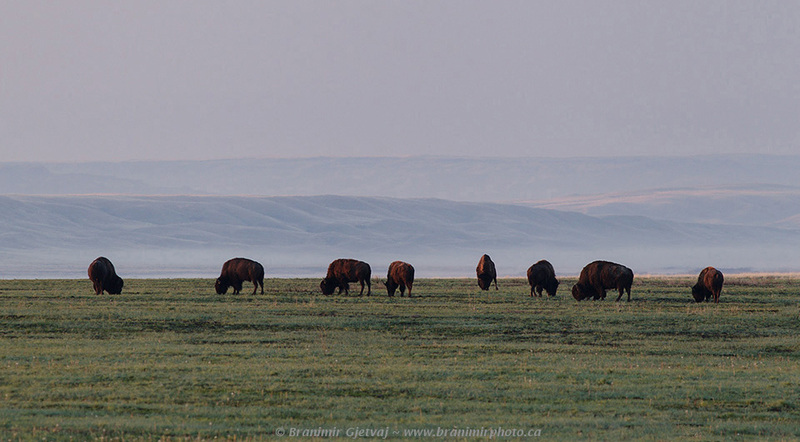 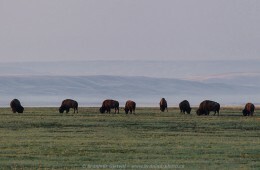 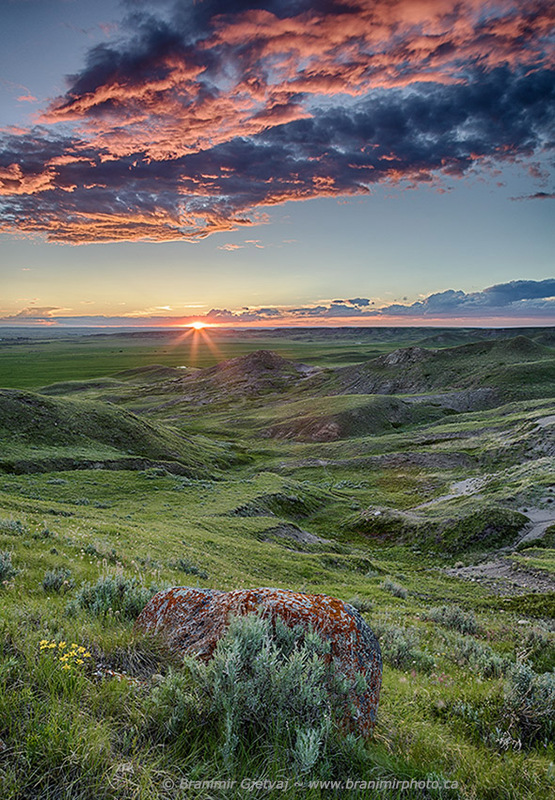 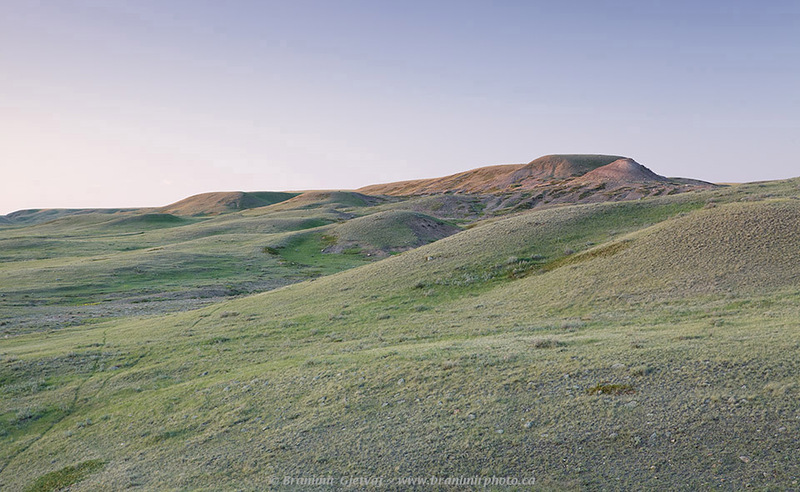 Grasslands National Park in southern Saskatchewan is Canada’s only national park created to protect the mixed-grass prairie ecosystem. 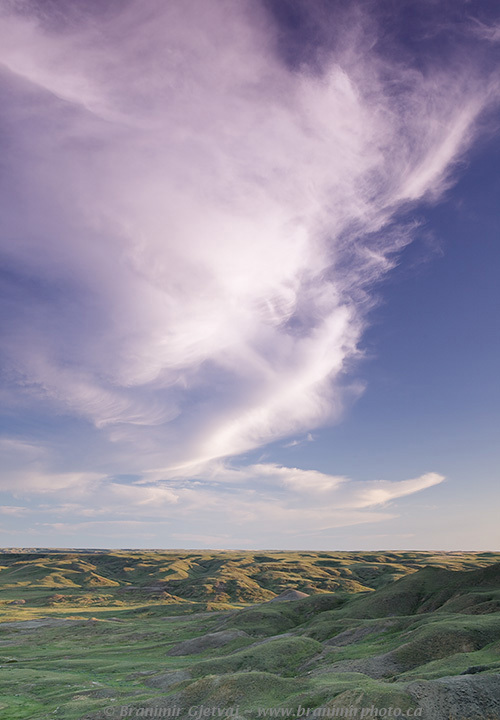 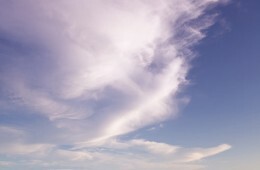 The park provides outstanding opportunities for hiking, photography, and nature viewing. 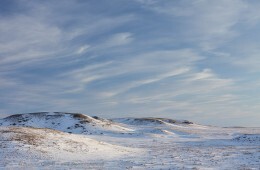 The West Block Unit is located near the village of Val Marie, about 120 km south of Swift Current. 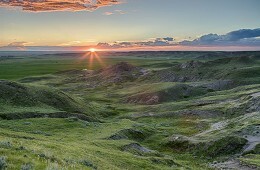 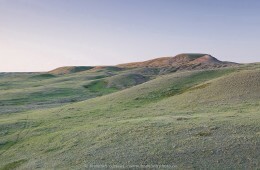 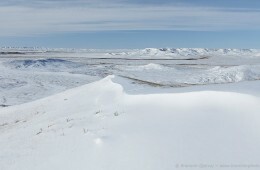 The East Block near Kildeer offers true wilderness experience, with exposed badland formations and steep, eroded buttes. 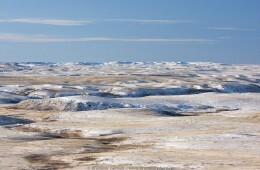 Read a short article about the park.